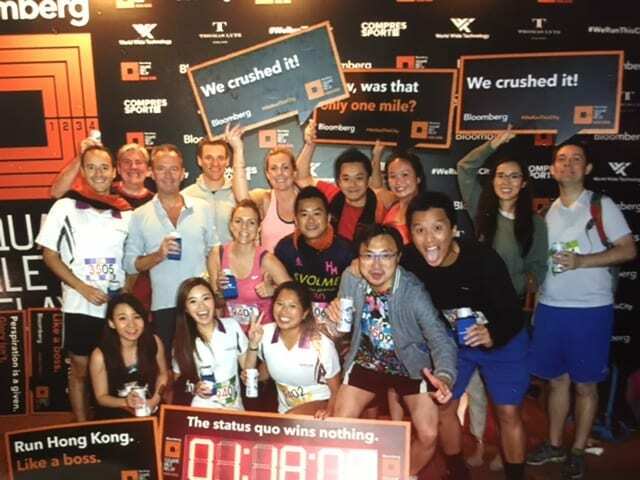 Tanner De Witt was extremely proud to support the 2016 Bloomberg Square Mile Relay again this year in Hong Kong. Entering two teams of ten runners we had a great night despite the light rain and slippery surface. Special thanks to organiser Tim Drew and superstar Phil Swainston.